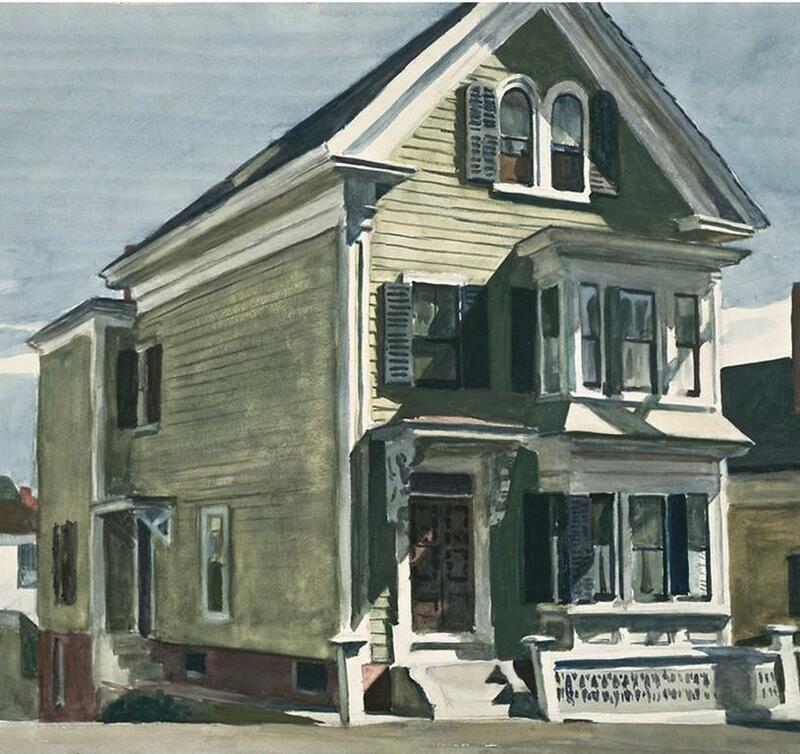 Historic architectural gem, so impressive painter Hopper included it in his famous series of Gloucester homes for his famous Cape Ann historic homes series. Meticulously remodeled with Crown Molding, restored original Fluted molding, brand new custom kitchen with SS Appliances and Quartz countertops. open to Living Room with breakfast bar. Two bedrooms separately located for privacy, nicely tiled full bath with soaking tub.Sun filled with peeks of the ocean and overlooking lovely yard. Bonus glass Sunroom for outdoor dining and enjoyment. Small yard with perennial gardens. 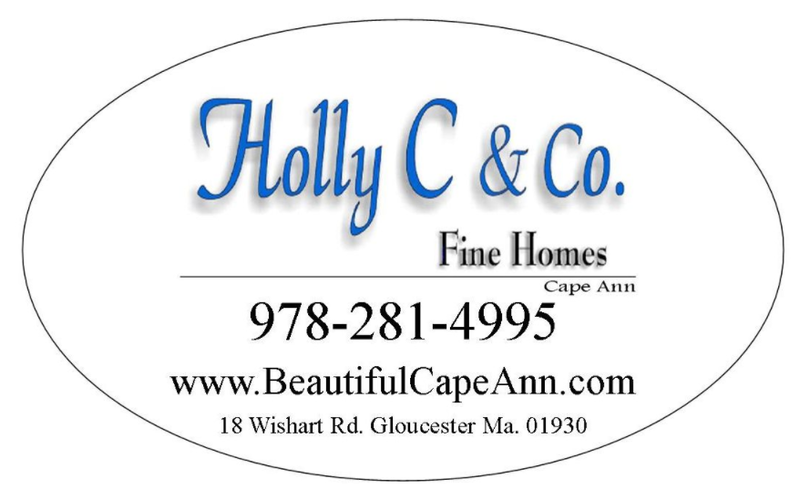 Steps to beach, shopping, restaurants and 10 minute walk to commuter rail. Nearby public parking for residents only.